SpongeBob SquarePants is not just for kids. It’s also for grown-ups! In fact, we believe everyone can benefit from watching this hilarious cartoon series created by the great Stephen Hillenburg. Not only will you get a good laugh again and again. The series is also filled with nuggets of wisdom, if you start looking for them. 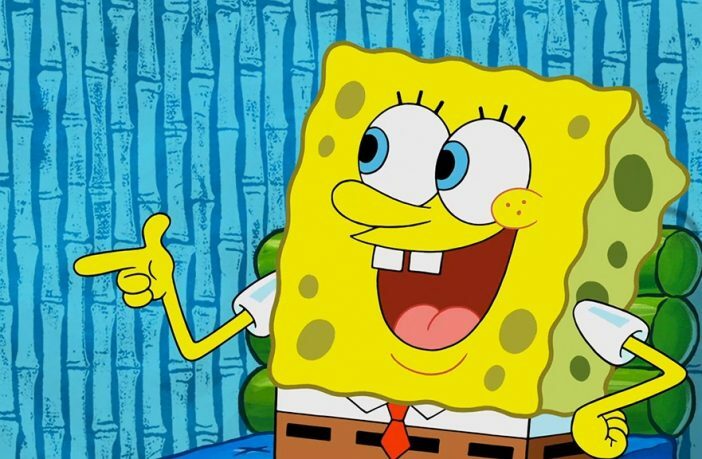 To help you a bit (and simply because we couldn’t help ourselves) we decided to list the most essential life lessons you can learn from SpongeBob. Remember when SpongeBob used Squidward’s clarinet to unclog his toilet? Although it was hilarious, SpongeBob did not lie about it. He simply went over and owned up. That’s the first thing we can learn from him. We all make mistakes, some intentional and some unintentional, but we need to own up and be ready to face the consequences. No matter what the task, SpongeBob is always ready for it. He is full of life and loves to volunteer for almost every task. It’s one more thing we learn from SpongeBob (not from Squidward…). We need to be more open to challenges. We need to be more confident in what we do in order to live life to the fullest. Life is short and there is only so much we can skip. Get ready to explore the possibilities around you. SpongeBob always does what he likes to do. He does not care about what other people think. Instead, he goes on with his work and does what he wants. It goes without saying that we all need to listen and care about other people. But in this context being unaffected is as a positive thing. Because being too easily influenced by what you think others think will often lead to bad decisions. Don’t be affected by peer pressure. Instead, try to enjoy life and make your own decisions. SpongeBob and his friends are always willing to risk their lives for the betterment of the world. Whenever they are facing a problem, they don’t hesitate to step forward to help make things better. This should be our motto as well. In fact, if all we humans started living life with the same passion as SpongeBob, the troubles of the earth would soon disappear. SpongeBob never paid much attention to the cruel people around him. Moreover, he has also helped his friends ignore them too. To make most of life, you need to evade the negative people. You need to learn this in order to stay positive yourself. You will run into cruel people every now and then. The best way to go about it is to simply ignore them and carry on with your work. After all, they are not worth it. 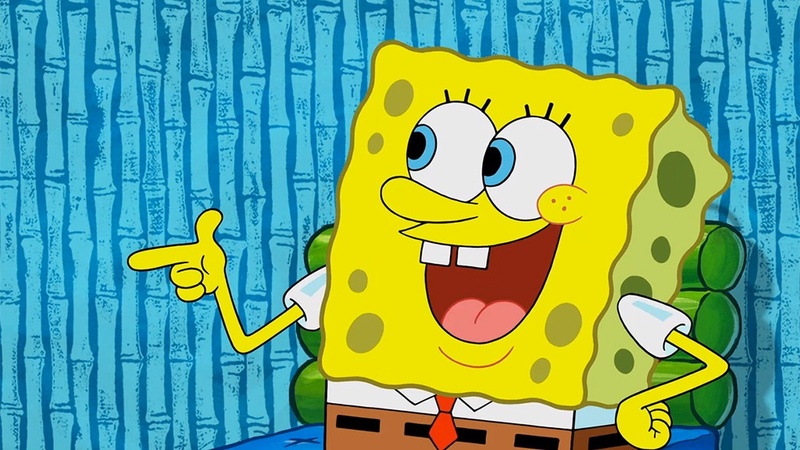 These are some of the great life lessons that SpongeBob SquarePants has taught us. Now, let’s watch the show again!